A little piece of land, a Swiss Grandfather, a noisy milk cow named Freckles, a flock of wild sheep, two goats named Giselle and Celeste, along with a passion for local food and cooking are the roots of Landmark Creamery. 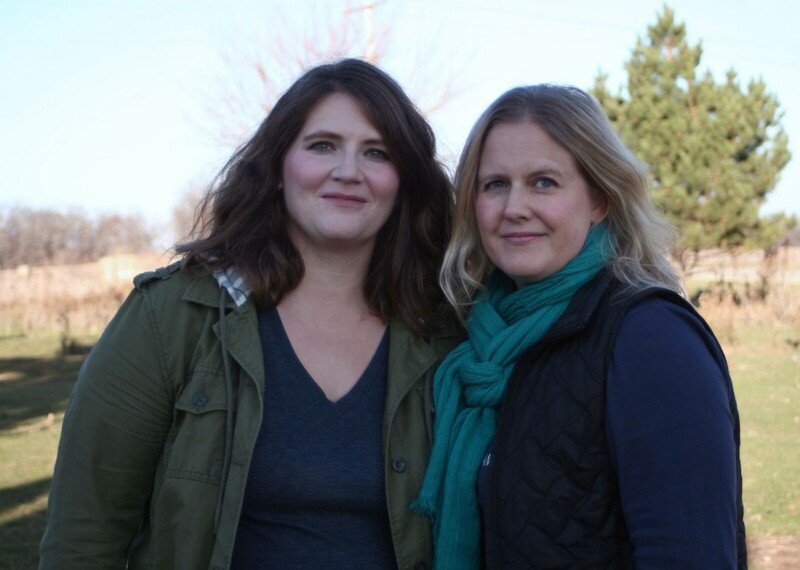 Anna and Anna moved to Albany, Wisconsin at the same time in 2009, but didn’t meet until they found themselves at a potluck for Green County Women in Sustainable Agriculture three years later. Anna Landmark was there because she had a small farm, Anna Thomas Bates was there because as a food writer and proponent of sustainable agriculture, she loves to learn about local food, farms and the incredible women who run them. They grew closer when they found their four-year-olds in the same 4-K class at school. Landmark plunged into full-time cheese making in August 2013. Over homemade Old Fashioneds, the two Anna’s plotted a partnership dreaming of creamy sheep milk and buttery pasture-grazed cow milk, carefully handcrafted into beautiful, delicious cheese. Pictured Above: Landmark Creamery Anabasque, a sheep milk tomme styled after the Pyrenees greats like Ossau Iraty and Abbaye de Belloc. I tasted Landmark Creamery’s cheeses at the American Cheese Society conference last summer in Providence, Rhode Island, and immediately knew that they would have a loving home in our cheese room. Anabasque is the Anna’s signature aged sheep milk cheese, made in a stylistic homage to Ossau Iraty, the legendary alpine sheep milk tomme from Basque Country. The rind is a rust red from repeated washing in brine. Anabasque is rich and meaty with notes of roasted salted peanuts and apricots. This cheese is perfect for anchoring the local/hard/sheep component of a regional cheese board. Pair with medium intensity reds, buttery whites, and virtually all ciders (who always play well with basque style sheep milk cheeses.) 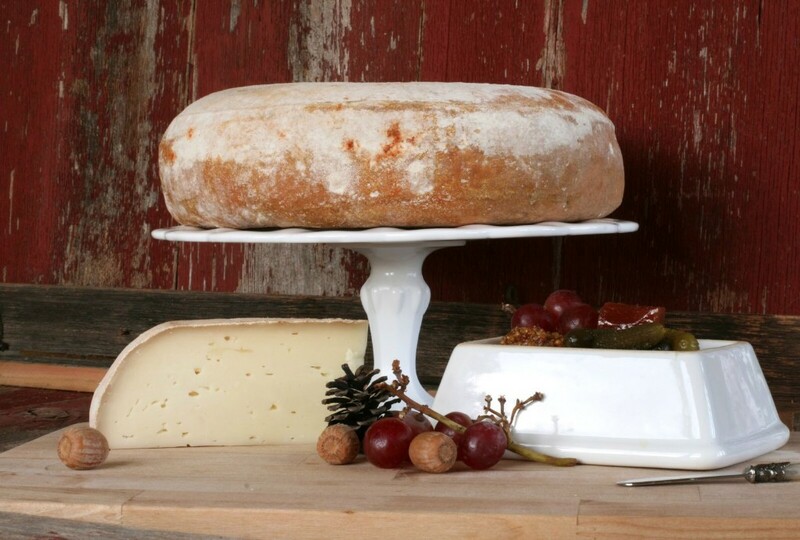 Anabasque is made with pasteurized sheep milk, and wheels weigh approximately ten pounds. Fresh hand-ladled Petit Nuage draining in their likewise petite baskets. The seasonal release of the über precious “Petit Nuage” means that spring is finally here to stay. 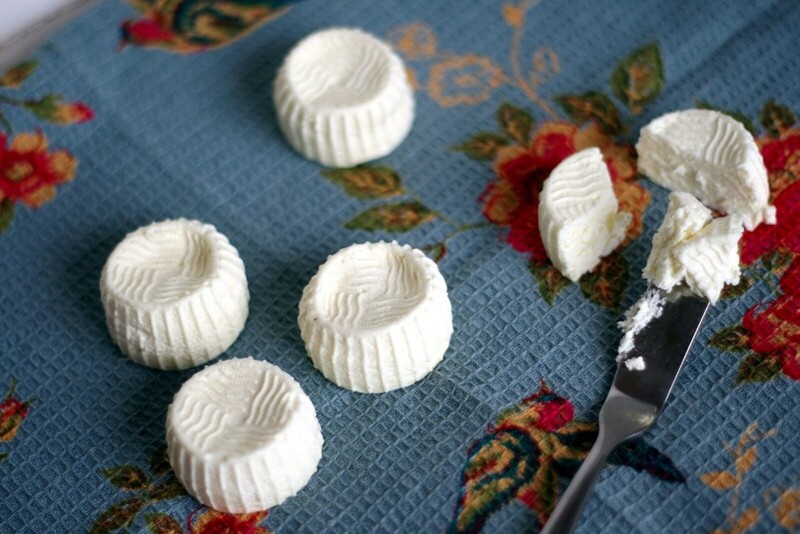 Petit Nuage translates to “Little Cloud,” which is about as apt a description as you can make for these fluffy little 1oz buttons of fresh sheep milk cheese. Each wheel is only an inch and a half in diameter, making them the perfect single size serving on a cheese plate paired with local honey – or perhaps with the beautiful cheese friendly preserves from the nearby Wisconsinites atQuince and Apple. Petit Nuage is rich and lactic with a bright lemony finish. Our first shipment of Petit Nuage will be arriving at the end of next week, and will be kept in stock though the summer until the end of the production season in October. 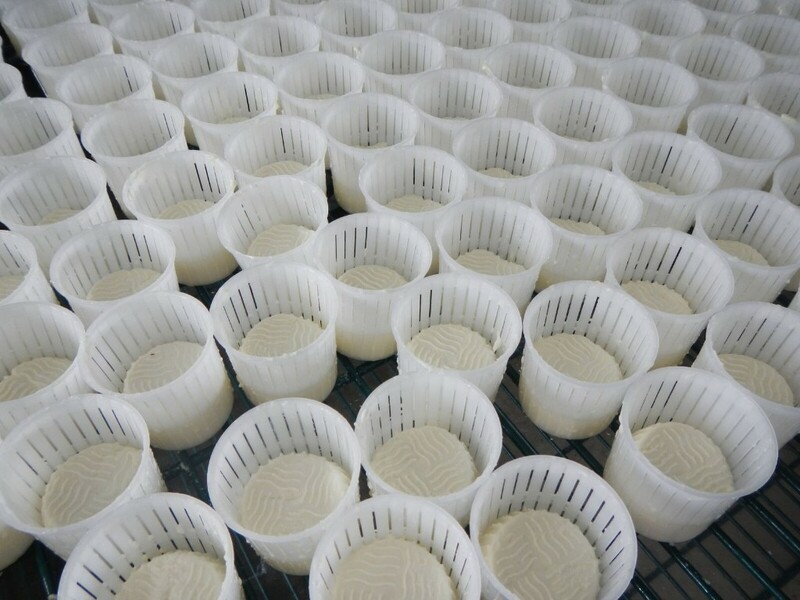 Petit Nuage is sold by the tray (8x1oz buttons) or case (4 trays or 32 pieces total). Petit Nuage - hot off the presses and ready to be enjoyed!